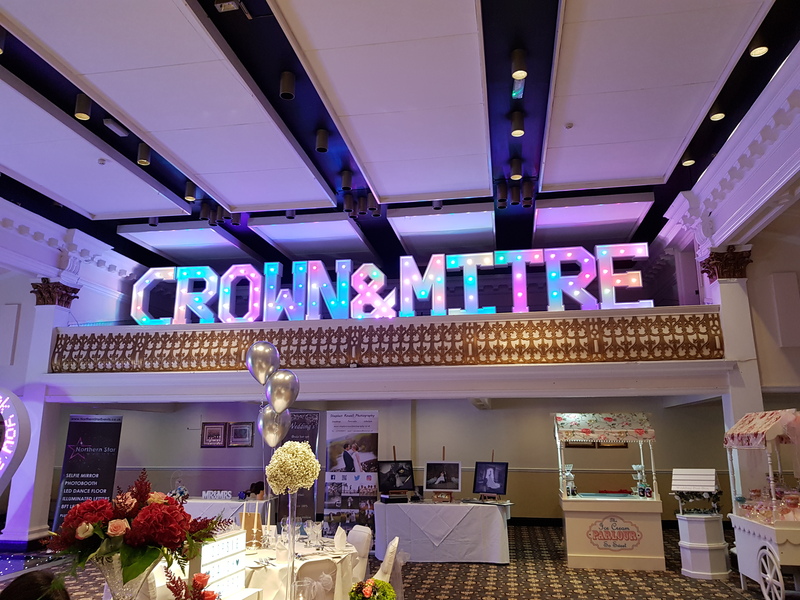 Last weekend I attended The Crown and Mitre wedding to showcase Oopsie Daisy Flowers and what I can offer for your wedding day. The hotel is such a prominent feature in the heart of the city of Carlisle, so it’s no surprise that its very popular amongst brides and grooms who are planning their wedding day. Along with lots of other amazing local suppliers, I set up my display in the grand ballroom. 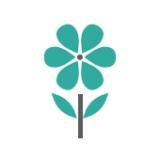 I like to create a mixture of floral designs to show the many different options available for your wedding flowers. Whilst every couple has a different vision for their celebration its important to show how much of an impact flowers can have in your setting. Flowers can help bring class and elegance to your wedding or they can highlight the overall theme of your big day and add some colour! The wedding flowers on display were a mixture of designs and sizes which can be adapted to your requirements and budget.